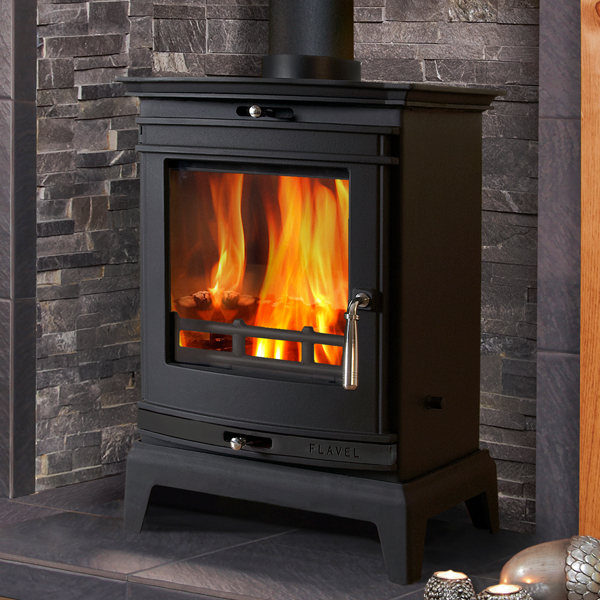 Our traditional stoves are all multi-fuel wood burners that can run on a number of solid fuels including coal, wood and eco fuel. 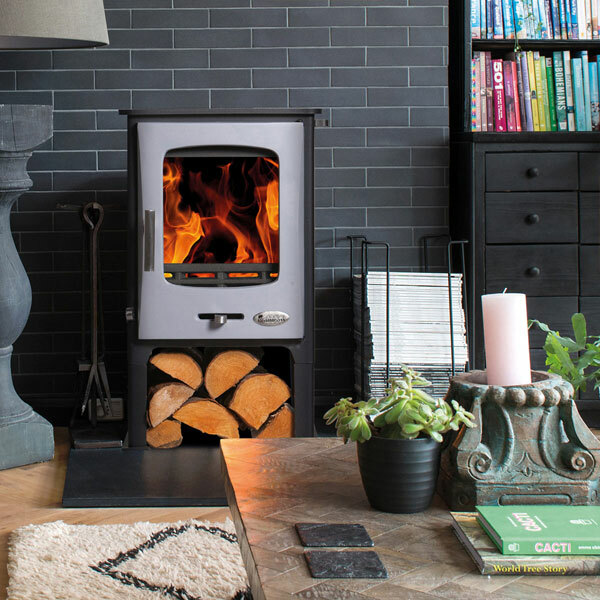 The design is based around the archetypal British wood burning stoves, designed to fit into fireplaces and provide superior heat and even cooking opportunities. 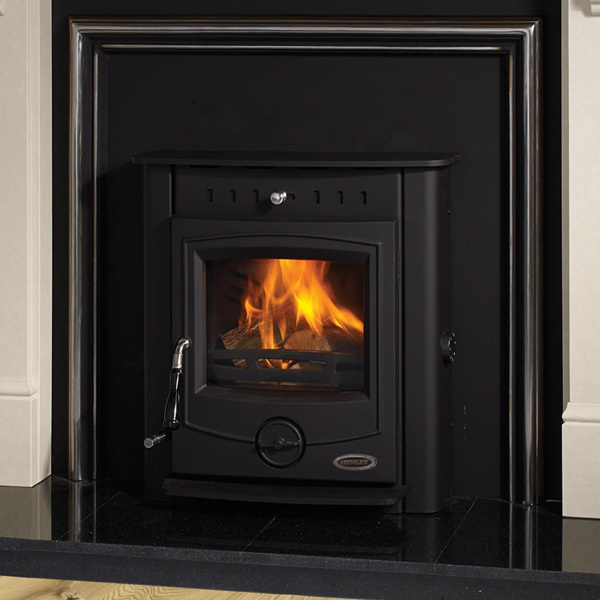 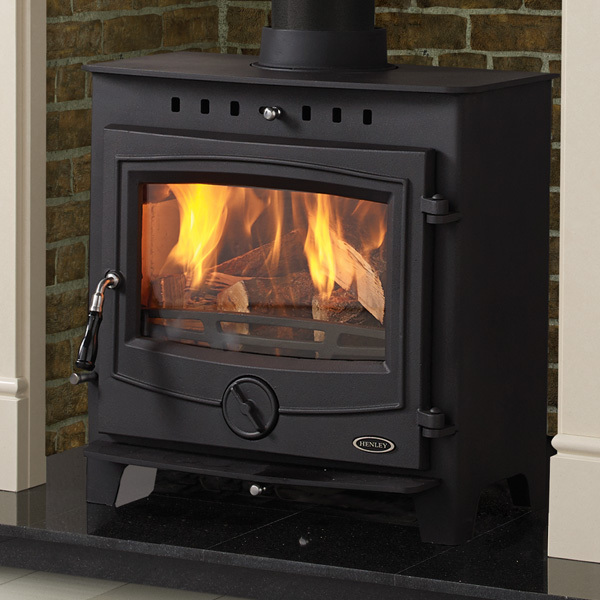 Traditional multi-fuel stoves give that classic feel to your home and provide a lovely, comforting warmth. 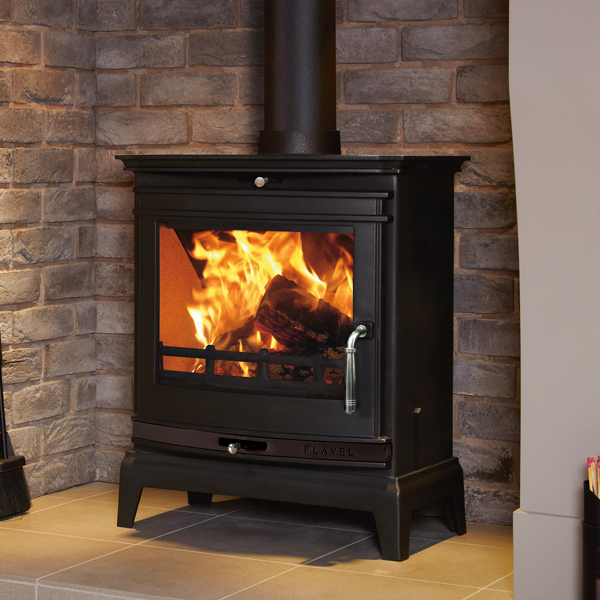 Nothing is better on a cold winter's night than snuggling up in front of the roaring fire created within your traditional multi-fuel stove. 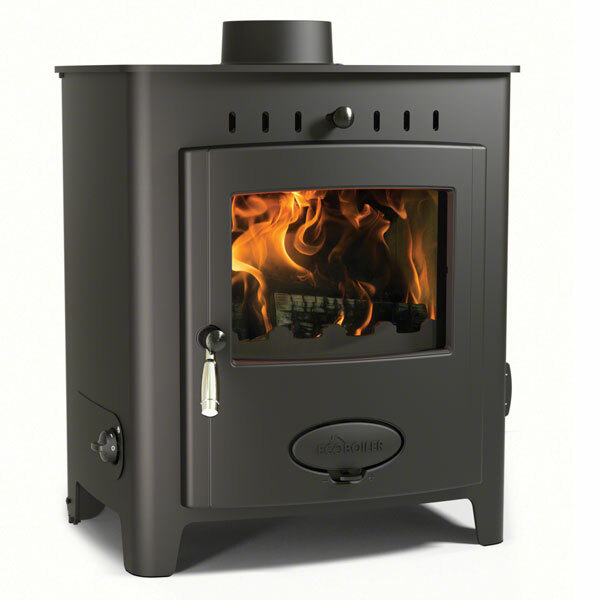 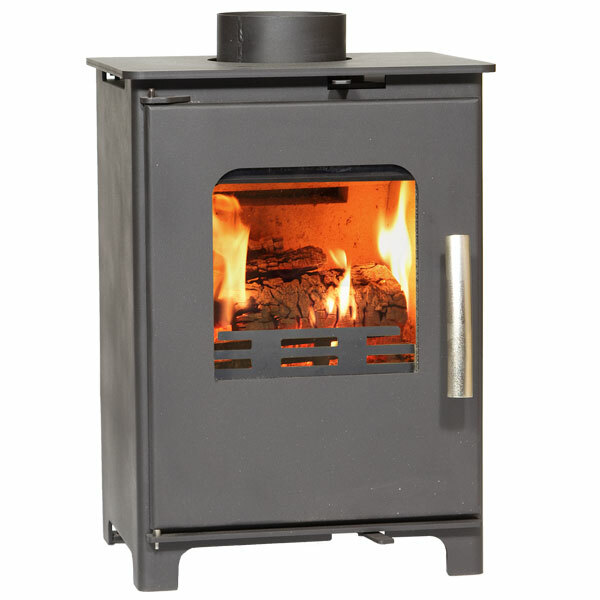 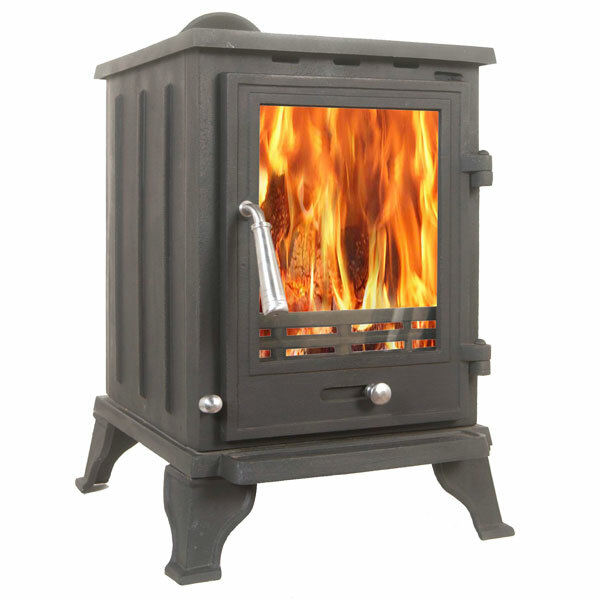 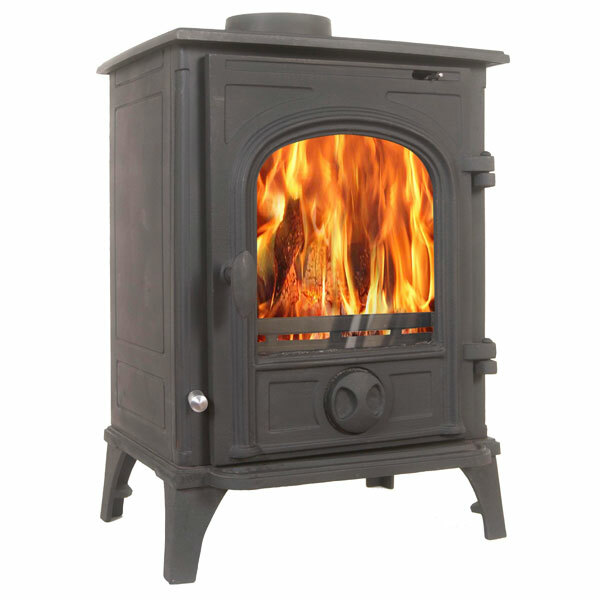 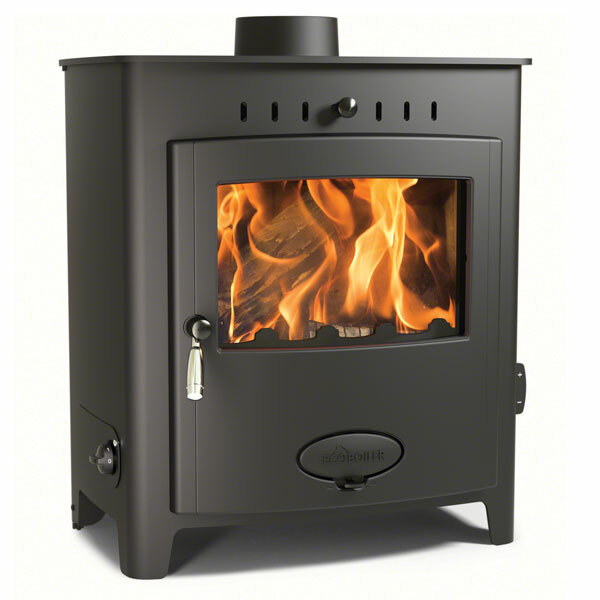 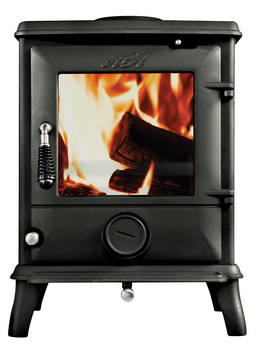 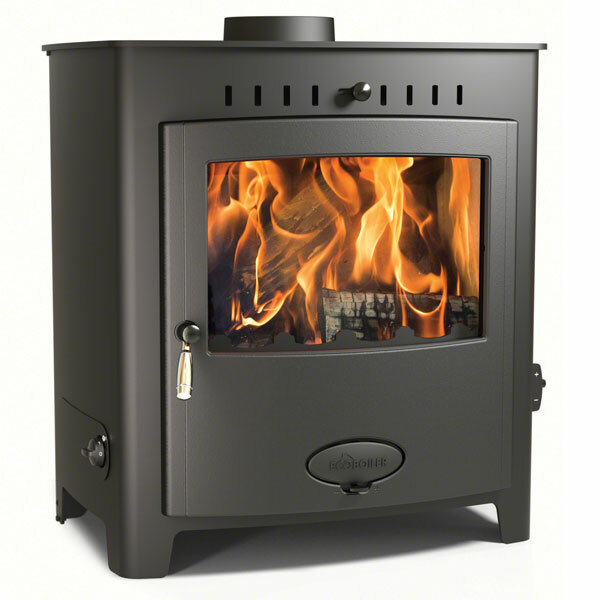 To see what's popular, check out our most rated, best selling Traditional Wood Burning Stoves. 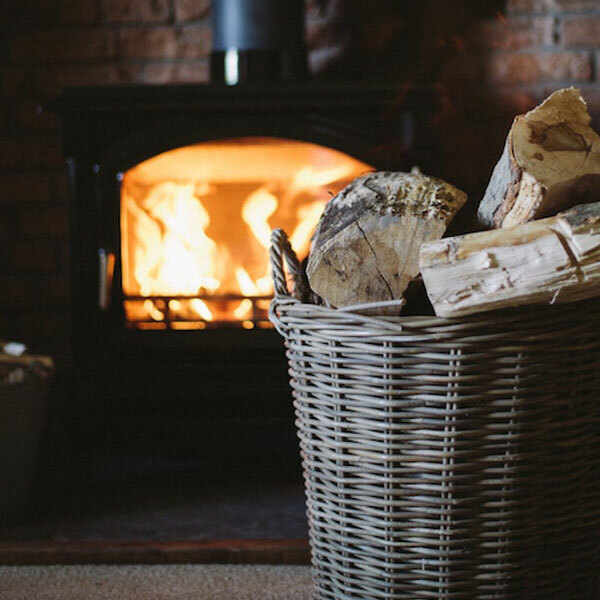 Why choose a traditional styled log burner over an open fire? 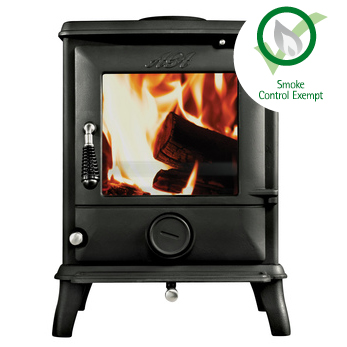 Traditional multi-fuel stoves have many advantages over an open fire. 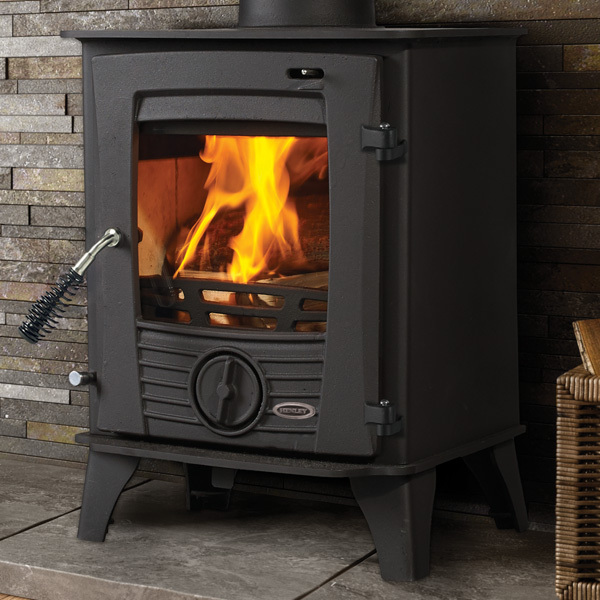 The main being that they are far more efficient, a properly set up traditional stove gives you great control over the burn rate of your fire, allowing you to adjust your fire to your heat requirements. 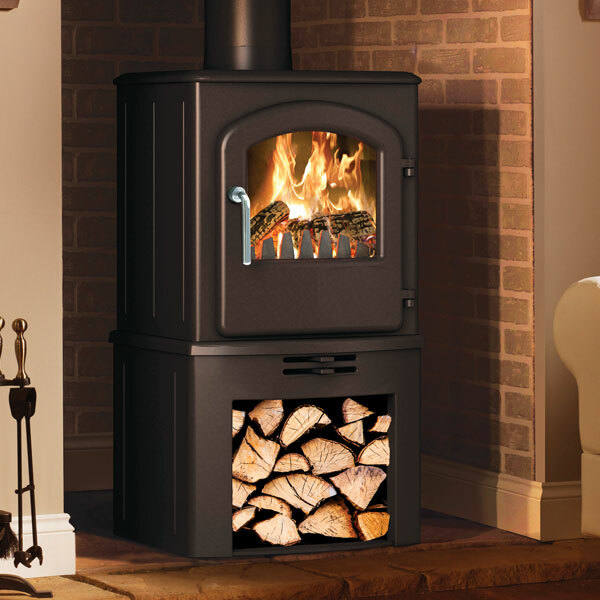 You will also notice that incorporating a stove the same size as the fireplace provides you with significantly more heat, as far less is lost up the chimney and instead is radiated into the room. 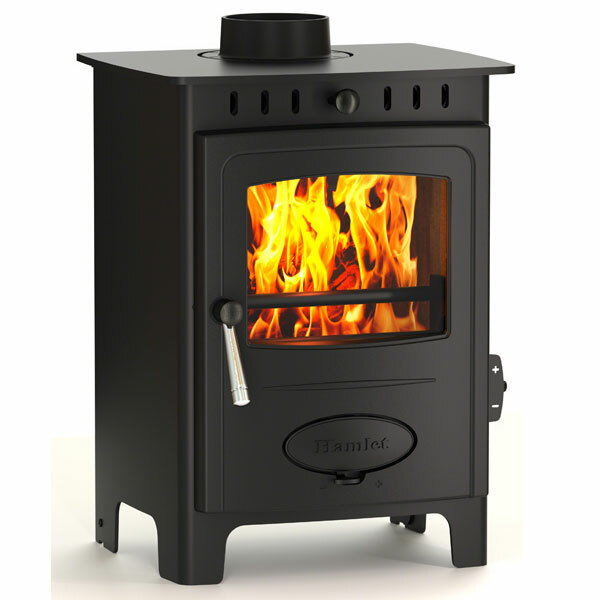 This in turn means that you will burn far less, your logs will last much longer and the heat you get will be greater and more controllable. 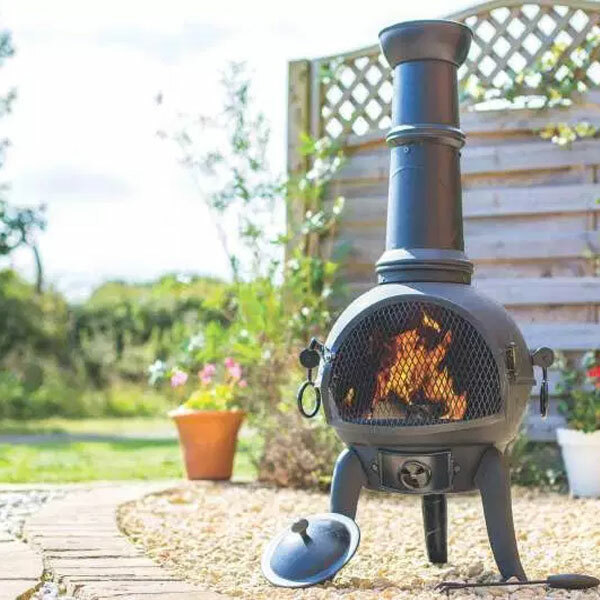 On top of this, traditional cast iron stoves are safer and don't spit as the fire is enclosed, yet at the same time they still allow a great view of the fire, radiating that lovely light. 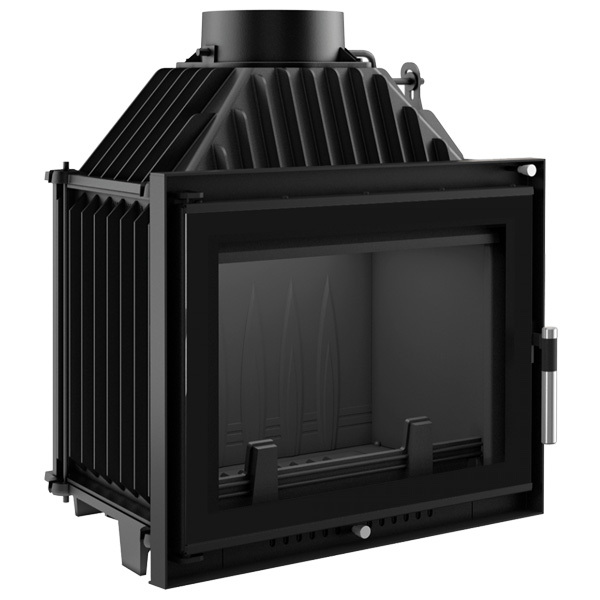 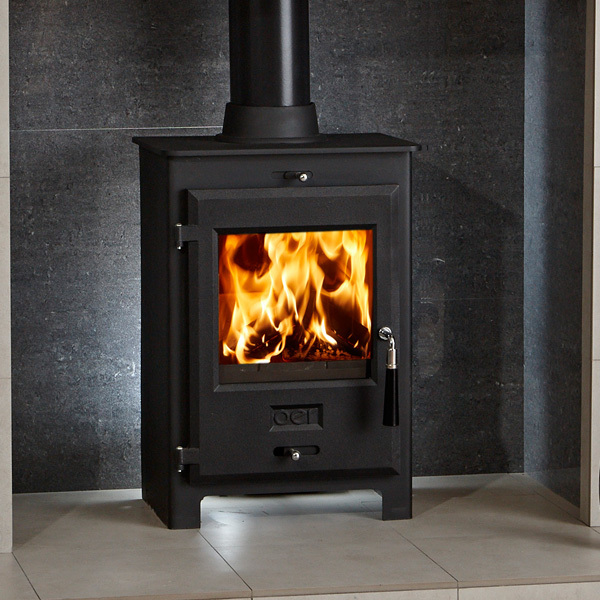 Finally traditional multi-fuel stoves look great; they will be a feature of your home and last for years. 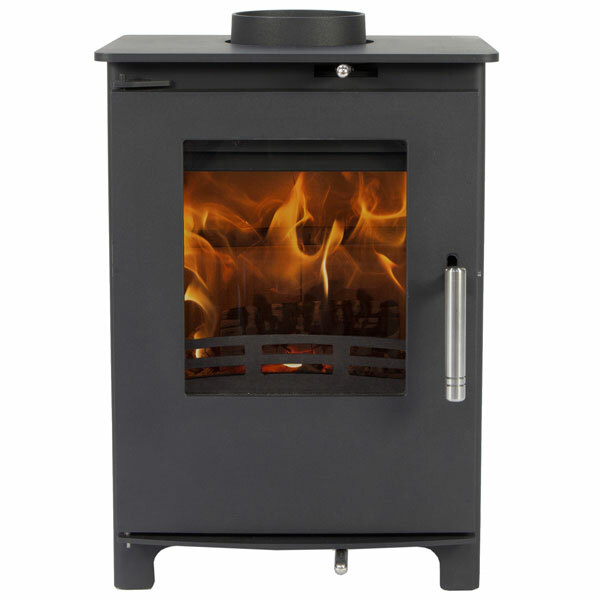 It may be a good idea to first visit our heat output calculator to see what heat output you will need for you traditional stove. 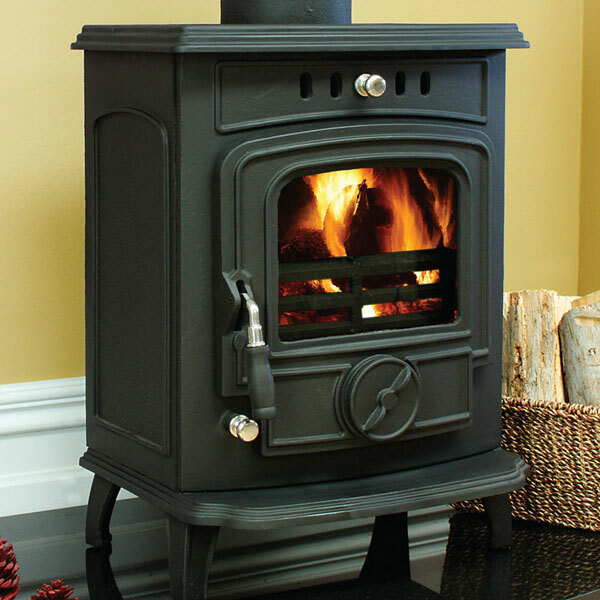 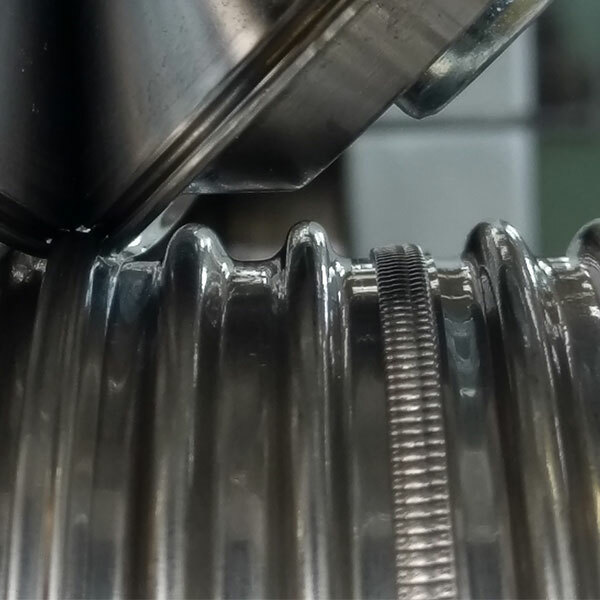 This can give you a good guide as to what to look for but do remember that this figure is just a guide, Secondly the physical size of the traditional stove should be your next concern. 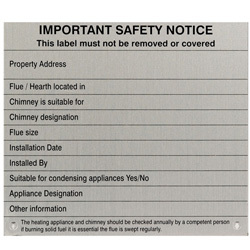 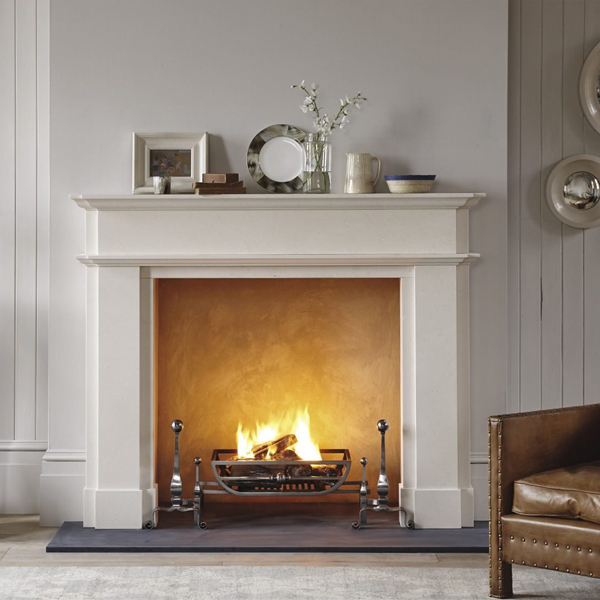 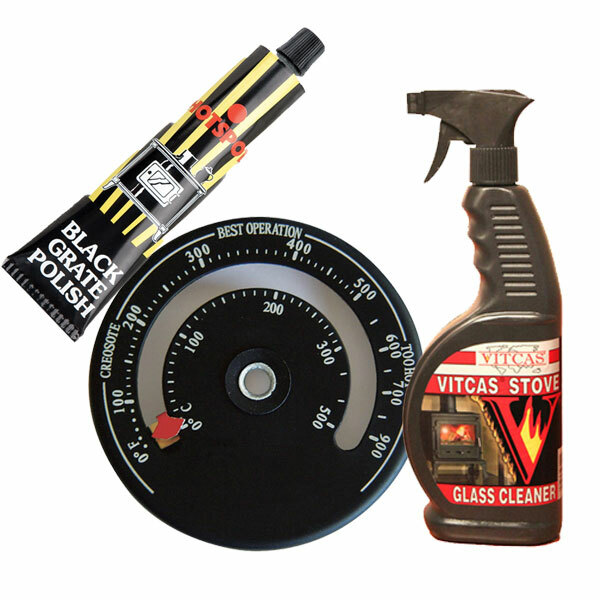 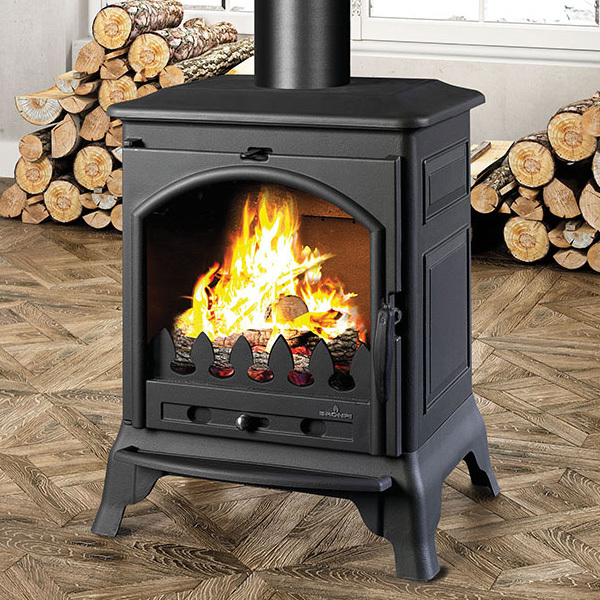 Measure your fireplace and bear in mind that you need to have at least 150mm clearance around the edge of your traditional stove and 225mm to the front edge of the hearth. 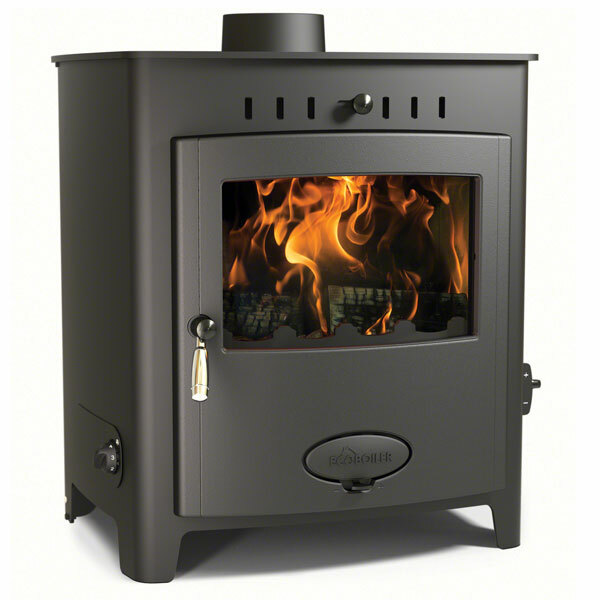 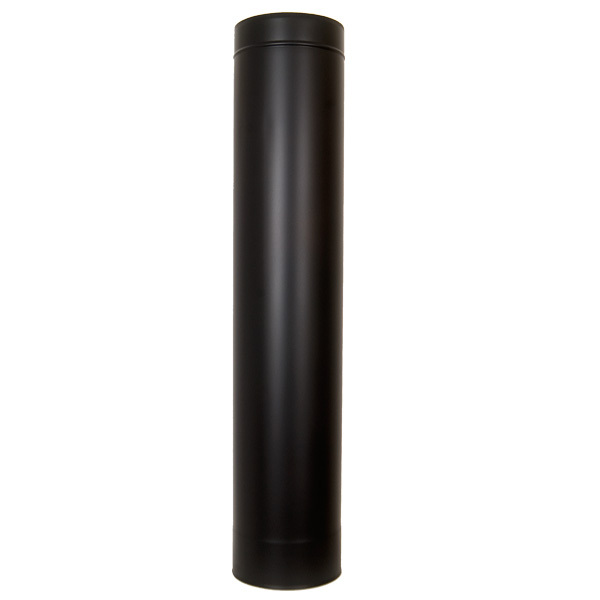 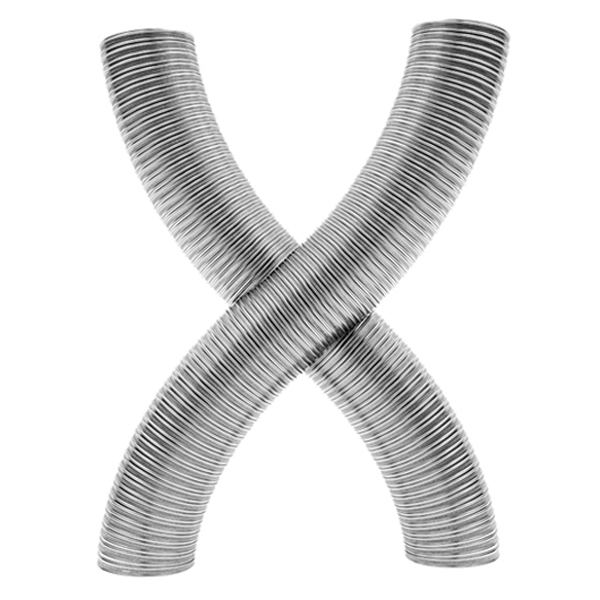 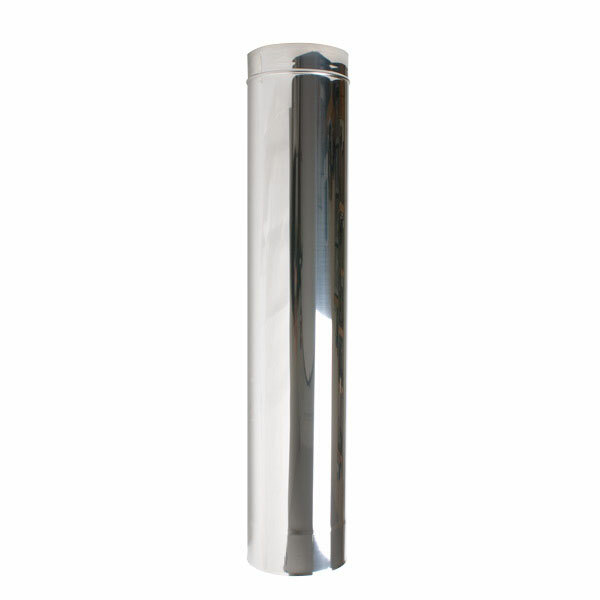 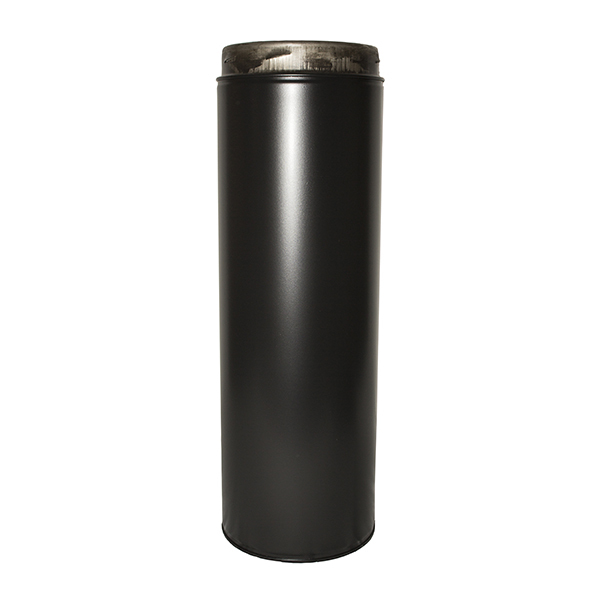 Beyond this it is about deciding what design of traditional stove you like. 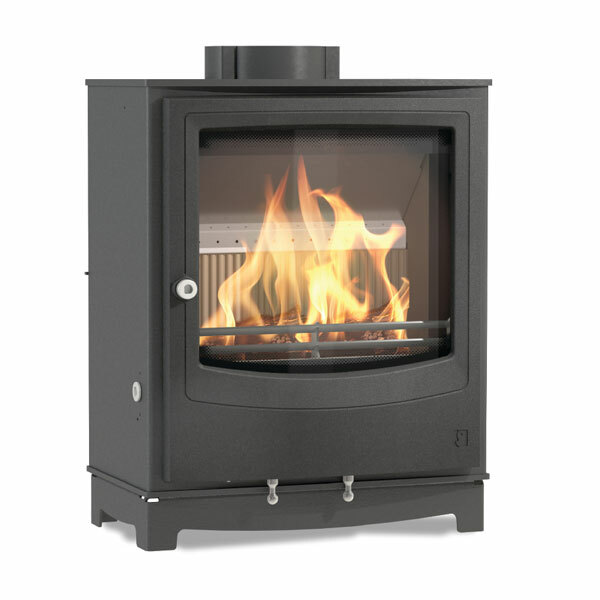 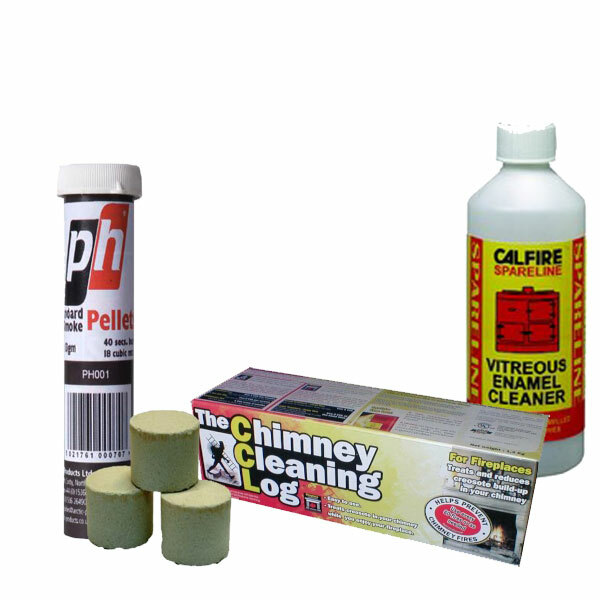 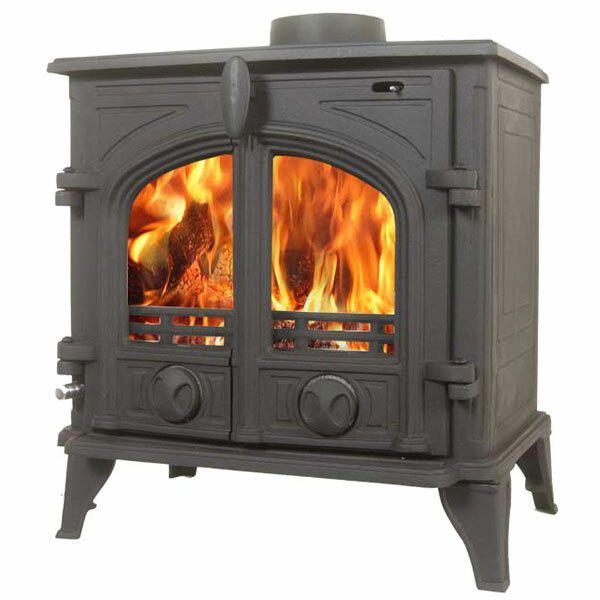 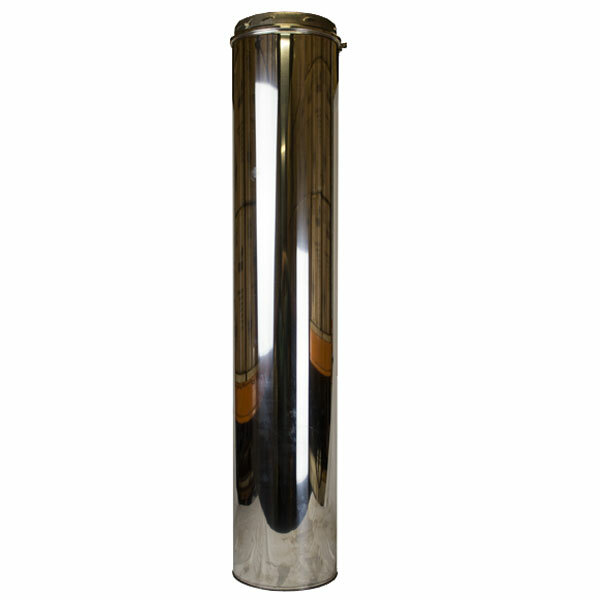 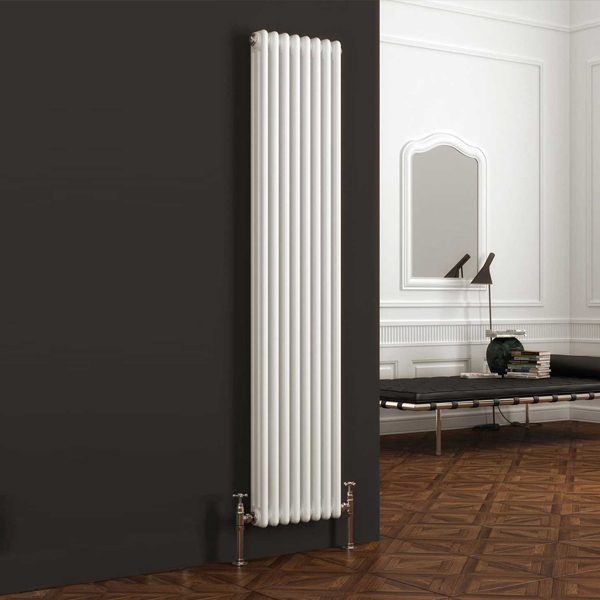 If you need any help choosing you traditional multi-fuel stove or have any questions regarding installation, we would be happy to help - Telephone 01376 555 182.